How to Choose a Custom Door for Your Home's Patio? HomeWindows and DoorsHow to Choose a Custom Door for Your Home’s Patio? March 31, 2018 Comments Off on How to Choose a Custom Door for Your Home’s Patio? It is safe to say that the exterior of your home creates your first impression on the onlooker. Thus, it is essential to give a considerable amount of time and thought to design the patio doors of your home. The best way to enhance the exterior beauty of your place is to opt for custom doors. How to choose a custom door for the patio? To provide you a hassle-free experience, we have put together a few steps to help you choose a custom door that fits your style. 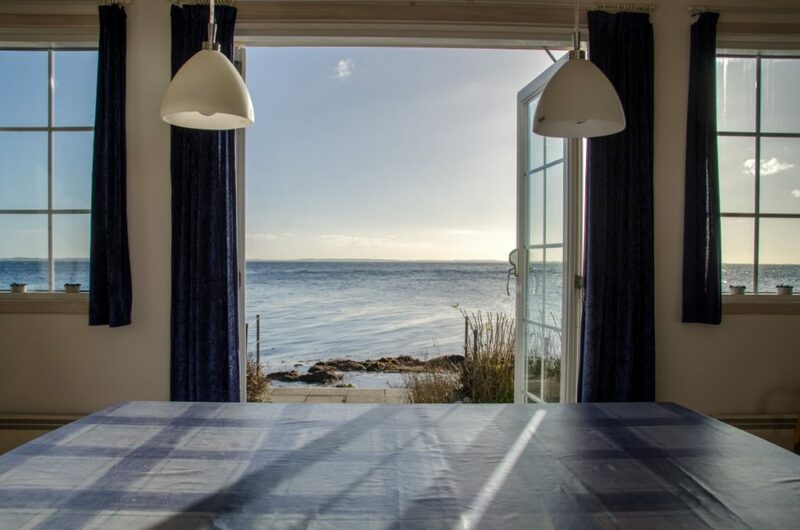 There are several types of patio doors available. Three of the most favored ones are as underneath. Designed to save space, these are also known as sliding glass doors. They are crafted for smooth operation and allows natural light inside the house. Similar to the sliding doors, these create an illusion of space. They are appropriate for larger areas wherein you want a comprehensive view of the outside world. The best thing about French Patio Doors is that they can be incorporated into any architecture style and provides great ventilation. After selecting the style of your custom door, the next step is to pick its material. There are several items constituting the door materials list, including vinyl, wood, fiberglass, aluminum, and so on. They are capable of withstanding severe weather conditions. Vinyl constitutes the most energy efficient patio doors. They are available in various colors and laminations. Compared to other materials, vinyl is less expensive. 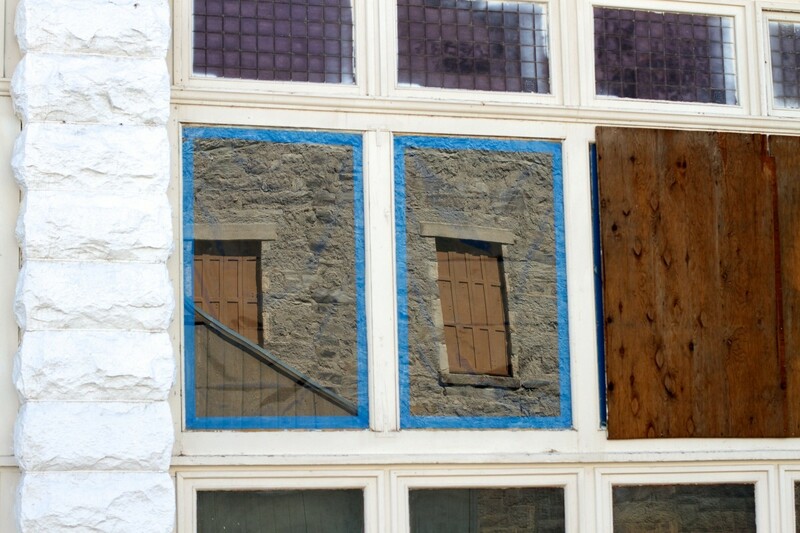 They are several options, in terms of upgrades, available for patio doors. 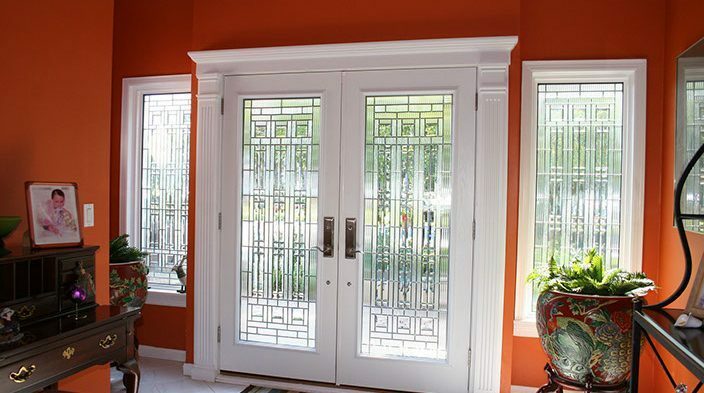 Besides the entry doors, you can incorporate different styles of grids in patio doors too, like the diamond pattern, colonial style, farmhouse style, and so on. You can choose the most appropriate ones for an excellent finishing. 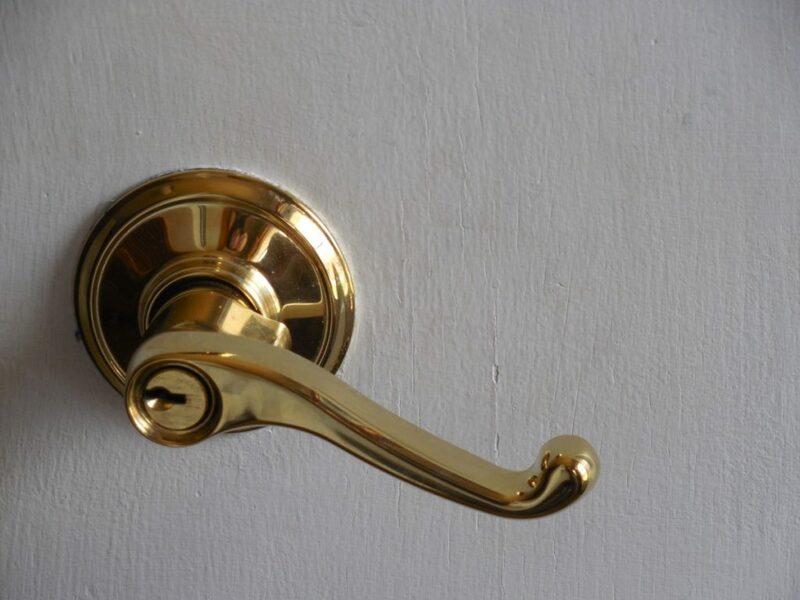 There is a wide range of handles available when it comes to the door hardware, like the antique brass, sleek and modern handles, the simple and standard ones, bronze and nickel, etc. Based on the safety measures you require, you can choose the locking system for your patio door. You can opt for a mortise lock, key-based lock, and so forth. Depending upon the style and architecture of your house, choose a tone for your patio door. Ensure that it is not in contrast with the rest of your house. Remember to select energy efficient exterior doors for your house. It can reduce your cooling and heating costs at home. 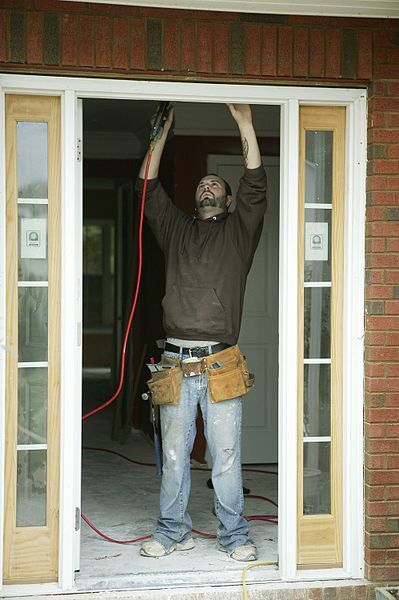 We offer the best selection of energy efficient custom doors. If you live in a region specified by the Toronto and Region Conservation Authority as flood prone, you might want to consider impact resistant doors for your patio. We offer custom doors that are not only 100% waterproof but also air sealed and provide protection from southern exposure. It is where we come into the picture. We have several patio door options, and we promise to help you build your dream house with quality custom doors within your budget! For any information on residential doors, custom doors or door installation, do not hesitate to contact us.